All Netcom Three-proof Industry Ultra-thin Terminal, 5.7" Full Screen Thin Experience, High-end Configuration Service Super Operation Experience, Oversized Battery Capacity To Meet Industry Needs. 5.7" HD display, multi-touch capacitive screen, 2.5D Corning three-generation glass cover. 4800mAh's large battery capacity, low power consumption design, longer battery life to meet all-day work needs; professional Type-C interface, support fast charge. With IP67 protection, it can withstand multiple drops of 1.6 meters on six sides. 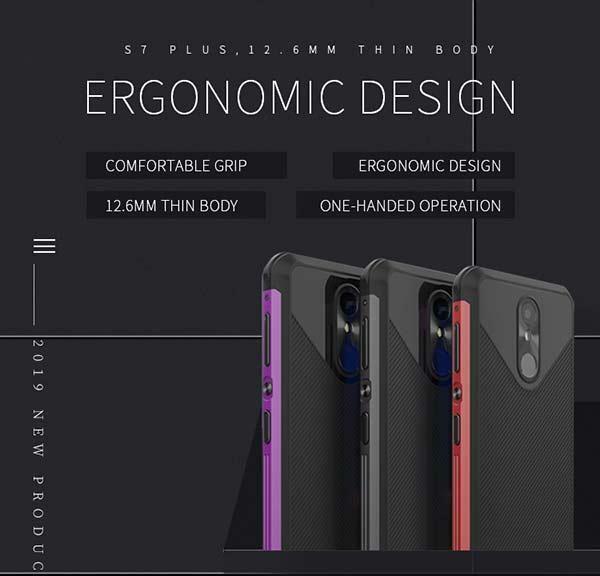 Ergonomic design, comfortable grip, 12.6mm thin body, one-handed operation of large-screen devices, bringing a relaxed user experience. Equipped with a professional custom scan engine to support one-dimensional, two-dimensional bar code scanning. 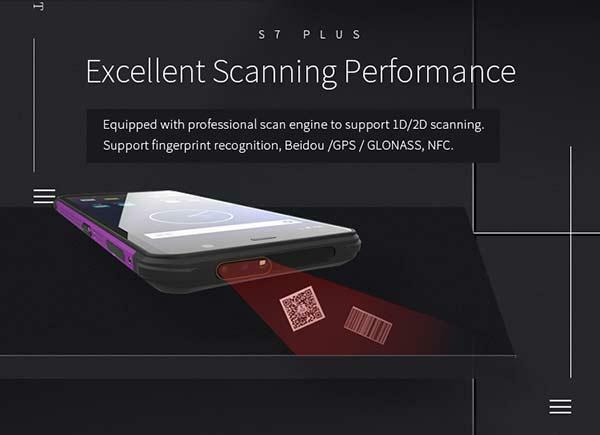 Support fingerprint recognition, support Beidou / GPS / GLONASS, NFC. 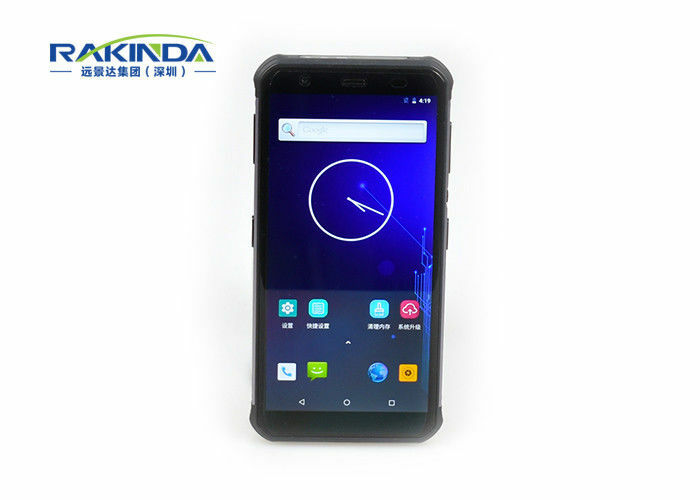 Adopt Android8.1 operating system, quad-core 1.5GHz frequency, support dual VoLte; 4G full Netcom, dual card dual standby. 2D Barcode CMOS(≥5 mil) Code128, UCC/EAN-128, AIM 128, EAN-8, JAN-8, EAN-13,ISBN/ISSN, UPC-E,UPC-A, Interleave 2/5, ITF-6, ITF-14, Deutsche 14,Deutsche 12,COOP 25,Matrix 2/5, Industrial 2/5, Standard 25, Code 39, Codabar/NW7, Code 93, Code 11, Plessey, MSI/Plessey, GS1 Databar One-dimensional barcode and two-dimensional codes such as PDF-417, QR Code, Data Matrix, and Hanxin code.